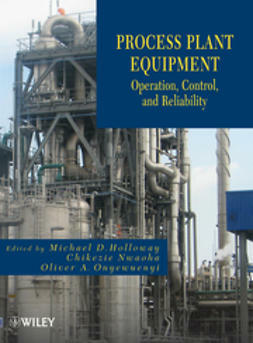 Gas compressors tend to be the largest, most costly, and most critical machines employed in chemical and gas transfer processes. 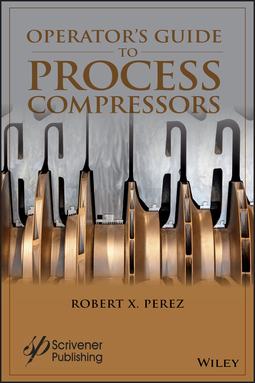 Since they tend to have the greatest effect on the reliability of processes they power, compressors typically receive the most scrutiny of all the machinery among the general population of processing equipment. 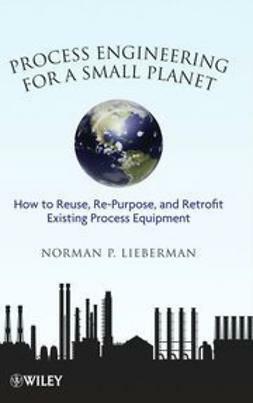 To prevent unwanted compressor failures from occurring, operators must be taught how their equipment should operate and how each installation is different from one another. 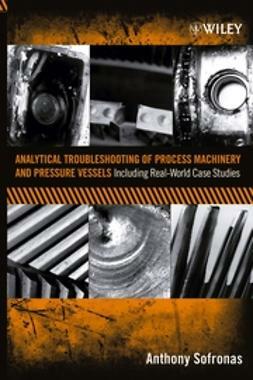 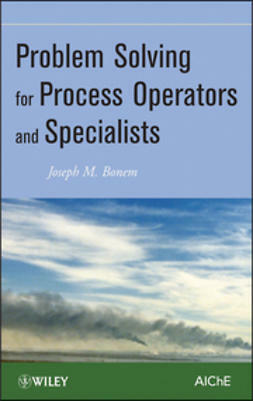 The ultimate purpose of this book is to teach those who work in process settings more about gas compressors, so they can start up and operate them correctly and monitor their condition with more confidence. 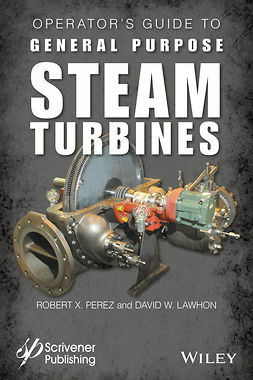 Some may regard compressor technology as too broad and complex a topic for operating personnel to fully understand, but the author has distilled this vast body of knowledge into some key, easy to understand lessons for the reader to study at his or her own pace. 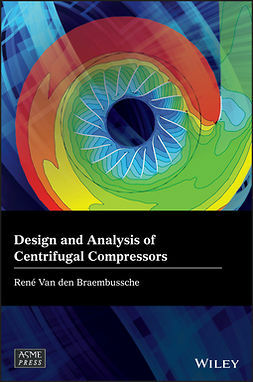 Explain how centrifugal compressors, reciprocating compressors, and screw compressors function.